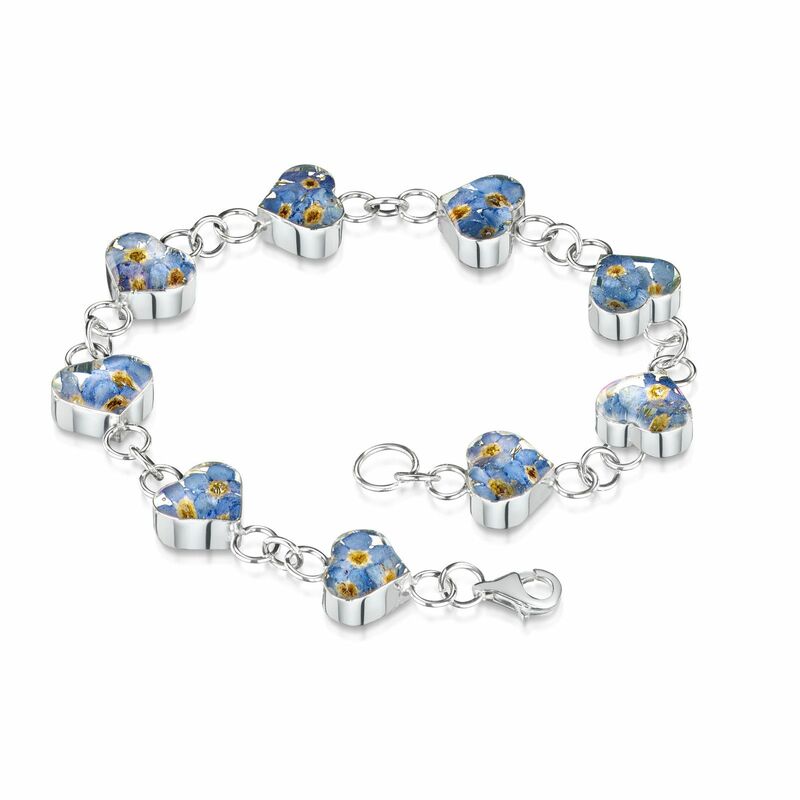 Forget Me Not Collection Remembrance Bracelet. 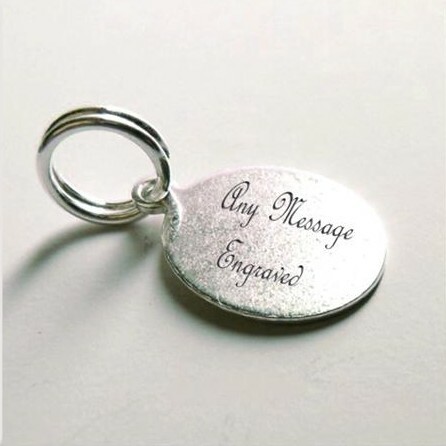 Sterling silver (.925) with Optional Engraved Silver Tag which can be personalised with any engraving. 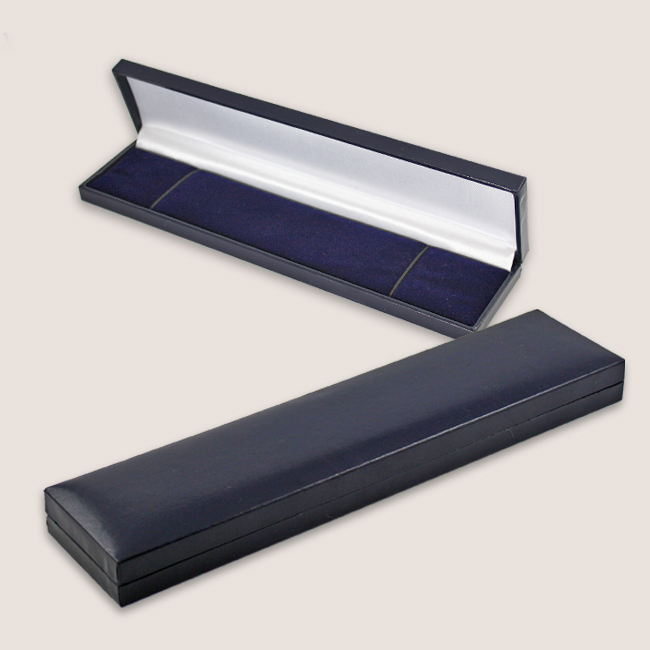 Our real flower jewellery gifts make lovely sentimental gifts for someone who is grieving the loss of a loved one. 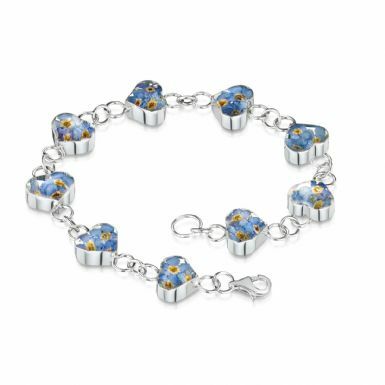 This stunning and special bracelet is made with real flowers and the option of a personalised, engraved message tag (also real silver). 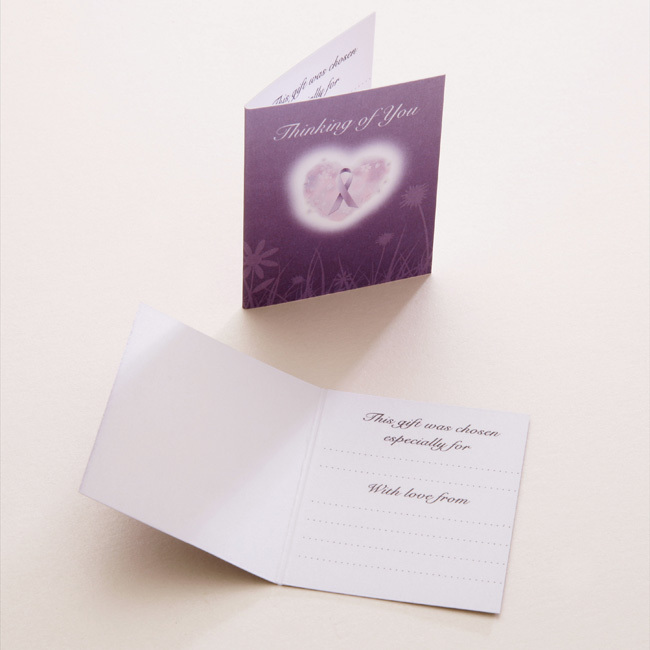 Flowers may vary in colour, shape or size.